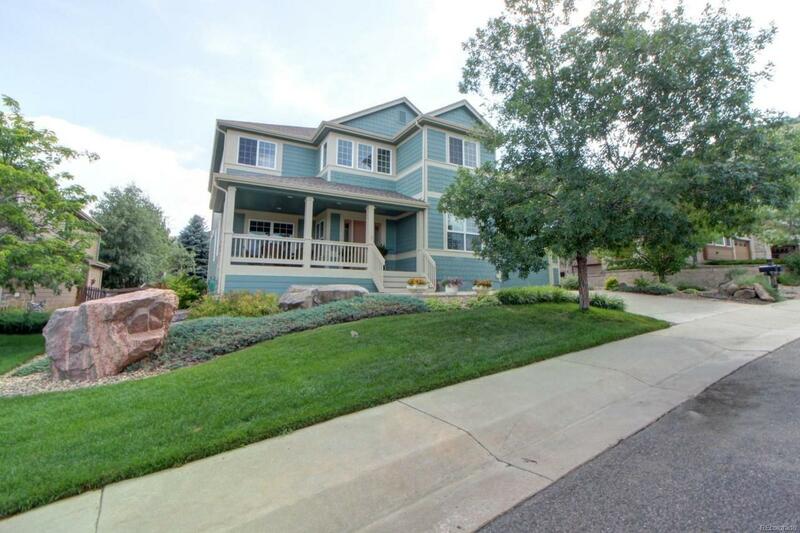 Picturesque, family home in quiet Golden neighborhood. This home has beautiful hardwood floors, high ceilings and lots of natural light. Great kitchen with granite countertops, stainless steel appliances and island bar seating. Spacious bedrooms, the master suite enjoys its own private balcony and 5 piece bath with a giant soaking tub. Large fenced in backyard that backs up to open space. Call us today to come look at this beautiful home!